The work is tailored to each individual and utilises a variety of movement methodologies to address the clients specific goals. Results can include: reduced pain, enhanced performance of sports or skills, increased control and range of motion, better posture, coordination, and ease of movement. 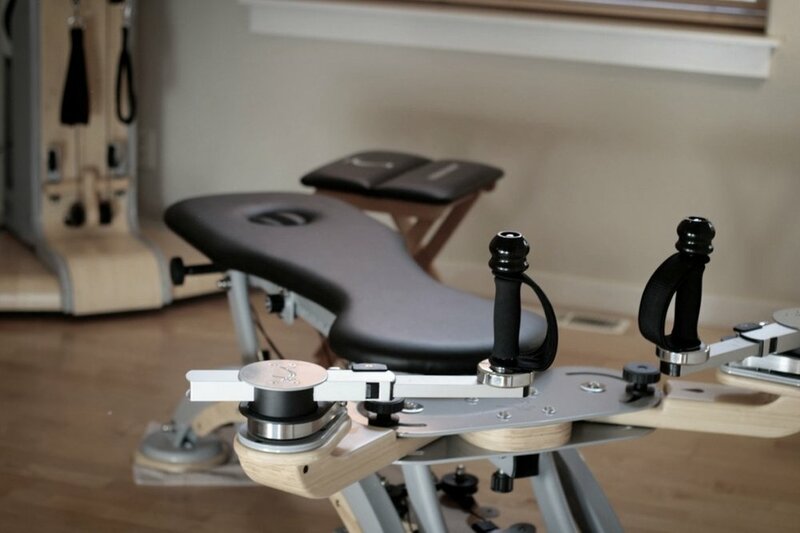 The GYROTONIC® exercise method is a unique practice performed on specialised equipment. The machines assist and enhance the movements, simultaneously strengthening and stretching the body. This exercise increases your coordination, range of motion and proprioception. Bodypathway, LLC is thrilled to host classes and workshops taught by a variety of experts in the field of wellness and movement practices. Below are some of the most recent offerings. Click in the “register for class” for more information or to enroll. The GYROKINESIS® body conditioning technique is based on all of the same principles as GYROTONIC® exercise, only without the specialized equipment. Fluid and continuous movements focus on alignment, breath, and mobilization of the spine and joints. The practice of GYROKINESIS® enhances mobility, coordination, strength, and flexibility, promotes a sense of calm centeredness, relieves pain, as well as energizes the entire body. This Pilates mat class will dive into classical and contemporary Pilates exercises with breath, depth, and fun. This class offers a full body workout and will sometimes use props like bands and yoga blocks to assist students. The small class size (limited to 6 people) will ensure that everyone gets personalized attention in a safe and welcoming atmosphere. Join us! Open to all adults. 510 Bainbridge Street Come check it out!